A star-studded cast heads this Agatha Christie story of one man's efforts to fathom the mysterious death at a resort hotel in the Mediterranean. The Vintage Classics range is a premium film brand from STUDIOCANAL celebrating the most iconic films from the history of cinema. 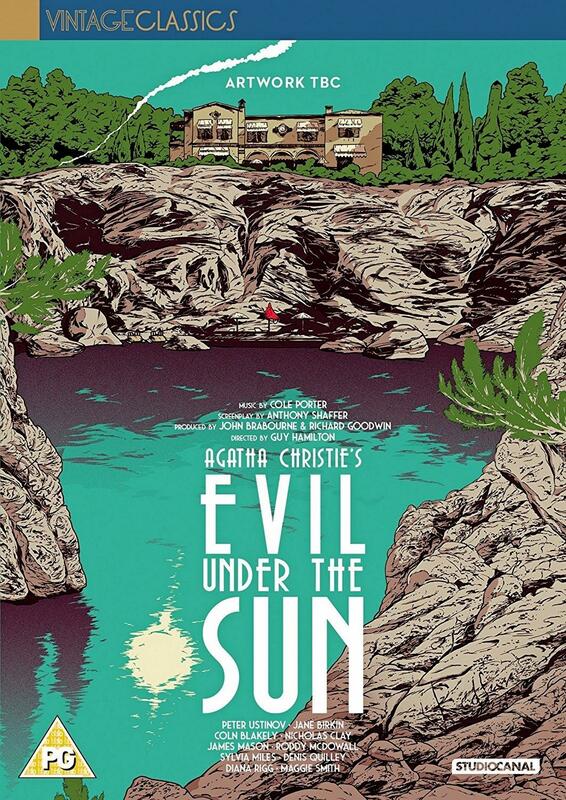 Featuring: Evil Under the Sun (1982).